In this Morning Startup session, Andrew Walker (founder and CEO of Spatula.io – now known as WeDispatch.io), shares his five year startup journey from the early ‘scrappy startup’ days working out of the back rooms of a trampoline park, to being acquired by an Irish-based company, to now heading up the technology of rapidly growing global logistics group. For budding entrepreneurs, this is an inspiring story of how hard work, resilience, and persistence can pay off, regardless of being based in Perth without an abundance of funding and resources. 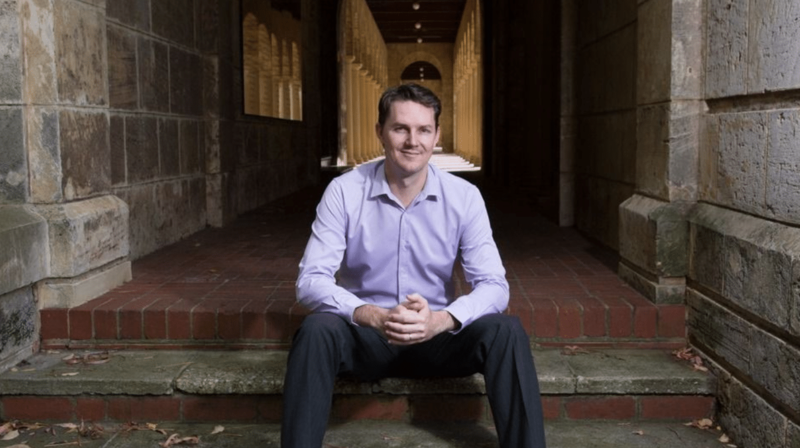 Andrew shares how they looked beyond local markets and local investors for the right sales and investment opportunities, as well as the challenges that lie ahead, scaling-up a demanding technology business in Perth. He also has some interesting techniques for hiring new talent, including the new (hopefully regular) event he put together where companies pitch to developers, reverse-sharktank style. Did you know? We’ve been filming a bunch of Perth Startup Events for the last 3 years or so – watch them all here. Want your own event filmed or livestreamed? Let’s talk.